Social Media Solutions that Work. 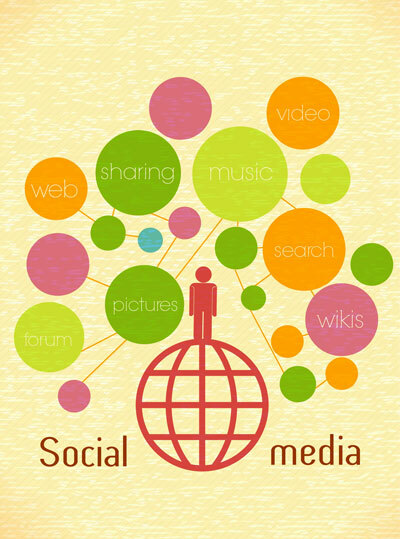 We can manage all aspects of your business social media marketing effort. From content creation, channel publication and engagement, and much more. The digital world of advertising can be a mine field that could cost your business thousands of dollars if not done right. We do it right. Call today to learn more. Need a great website fast? We've got you covered. Ask about our Mobile Responsive WordPress website small business package. First Class Service, Proven Results. False news travels faster than true stories! Your social media channels can leave your business high and dry with even the simplest of misunderstandings. In today's market arena, a person doesn't even have to be a customer to destroy your reputation online. We can help create a social media campaign that promotes your business offering and protects against negative comments made online. We'll work with you and your team to create a social media content road map and a comment response strategy. Proven results. Time tested skills. It all starts with great content. With out great content, your posts are just blips in a screen full of consumer static. We help create dynamic, exciting content that gets you noticed, build your target audience, and engages consumers. We help you take full control of all your social media channels by creating content streams that are multi-channel consistent. With out a road map, your business is lost. We track the numbers and help make sense of the ones and zeros, giving your business the edge in the social marketplace. It is not just about "likes" and "follows", but social engagement that leads to more new business. With decades in business, we understand people and use the numbers to maximize your campaign. What is the power of social media? For some businesses, a twitter post isn't really going to amount to much. A facebook this or instagram that doesn't mean anything unless there is a business purpose behind the effort.  We super charge your business marketing effort by super charging your social media marketing. Not just for the sake of being there, but for the goal of generating more business. With Anderson Social Media Solutions, it all starts with a conversation, a free consultation so we can get to know you, your unique business challenges, and get a good understanding of your target audience. From there, we custom tailor a social marketing program to fit your business goals and budget constraints. © 2019 Anderson Social Media | Built by Zenith Exhibits,Inc.